The Musee Rodin, a museum that houses collections of work by the master sculptor Auguste Rodin, will build a sister location in China, the first of its kind outside France. 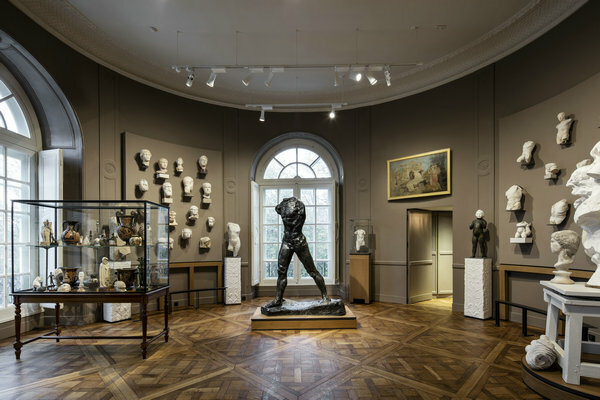 The Musee Rodin, a museum that houses collections of work by the master sculptor Auguste Rodin－who is widely regarded as the father of modern sculpture－has authorized the creation of a sister location in China, the first of its kind outside France. During June, a team from Musee Rodin led by its director, Catherine Chevillot, have toured Shenzhen in Guangdong province, Hangzhou in Zhejiang province and Xiongan New Area in Hebei province－a State-level economic zone set up last year to ease the population pressure of Beijing. All of the three are candidate locations of the future Musee Rodin China. The final decision will be made after a discussion with France's culture ministry, said Chevillot at a session held on Saturday at Zhejiang University in Hangzhou to discuss the museum's China branch with Chinese museum directors, sculptors and scholars. 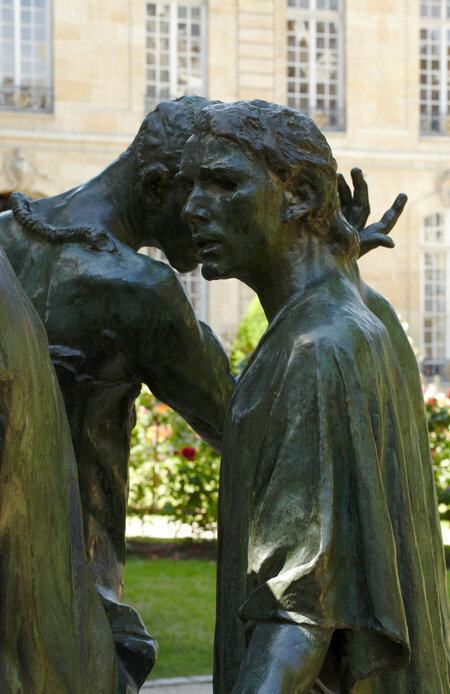 The French museum plans to loan more than 100 pieces of Rodin's work from its collection to Musee Rodin China for six years, including many of Rodin's iconic sculptures, such as The Gates of Hell, The Age of Bronze and Balzac. The highlight, though, will be The Thinker in plaster, which was used to model the famous bronze sculpture, perhaps the artist's most renowned piece. "It's not a project where we simply loan the work and then leave. It's a deep cultural cooperation," says Chevillot, using the agricultural concept of grafting as a metaphor. She hopes the museum will be built by a Chinese architect and expects to see Rodin's sculptures placed in a Chinese garden. 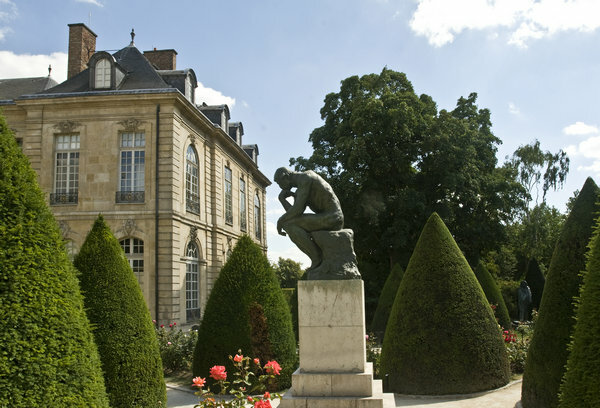 As a nature lover himself, Rodin liked to put his sculptures in gardens. "What interests me is the different ideas when Rodin is viewed by an oriental culture and the subsequent dialogue created between East and West," she adds. Although Rodin himself never visited China, his collection includes Chinese art, such as a large sculpture of Guanyin (a Bodhisattva) and a Buddha statue placed in his garden. The sculptor also enjoyed a very high profile in China. Liu Libing, an art historian on Chinese sculpture, says that, based on his research, it's Rodin and his student Antonie Bourdelle who influenced many Chinese sculptors. Many prestigious Chinese sculptors have also attributed inspiration for their works to Rodin, such as sculptor Sui Jianguo. "It's like a dream come true if Musee Rodin China is established," says Liu. Speaking about the cooperation, Wu Jing, who is in charge of the museum in China, says that she proposed the idea to build Musee Rodin in China to its director Chevillot, a longtime friend of hers. Wu says the Rodin museum in China will have its own collection with technical support from the parent museum in France－Musee Rodin has a list of private Rodin collectors across the world and will help Wu to negotiate with them to sell and donate their works to the future Rodin museum in China.